Well, the wait for the new season of the Flash TV show got over and we finally saw the first episode titled “Flashpoint”, it’s a different version of the comic-book storyline created by Geoff Johns. 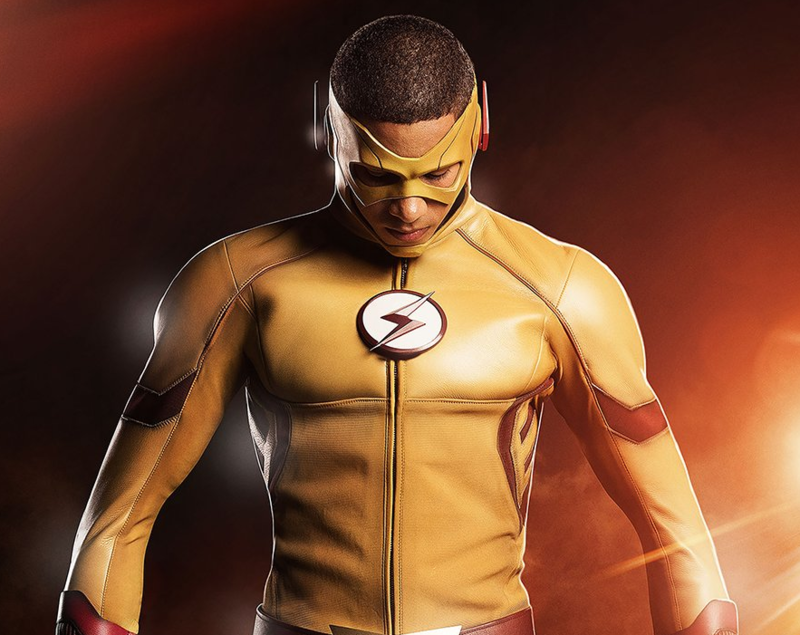 Barry Allen feels that he has everything in his life in this alternate timeline, his parents are alive & well who were taken away from him by Reverse Flash and Zoom, in fact, the Central city has Kid Flash/Wally West to fight meta-humans, so he can be Barry Allen who works with CCPD. 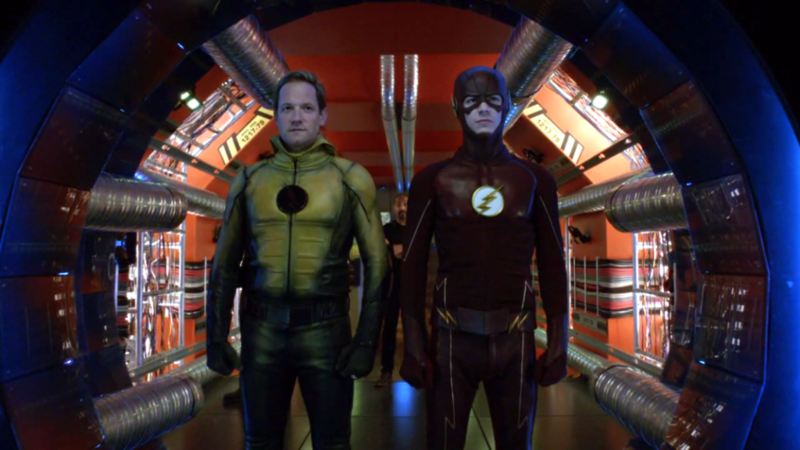 But as Prof. Wells told Barry Allen in season 1 “If you change the timeline to prevent any event from happening, time will find an equally bad occurrence to replace it.” He confronts the original Reverse Flash who is a time-travel genius and is someone who understands the consequences of changing the timeline more than anyone. He mocks Barry and warned him that he will lose all of his memories from the past life, including the fact that he is the Flash. 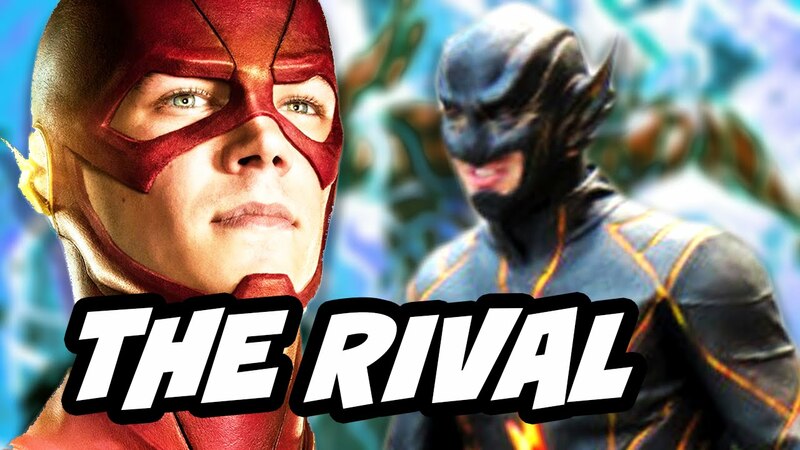 Barry was forced to make a difficult choice i.e whether to continue to live in this world as Barry Allen or return to his universe as The Flash, he chose the latter. For months, Kid Flash is trying to take down the Rival but is unsuccessful. The Vampire Diaries actor Todd Lasance is being cast as “The Rival”. He is the nemesis of KidFlash. When Wally West is continuously failing to defeat the Rival for good, Barry Allen revealed to Iris & Wally about Flashpoint, devised a plan to take him down together. But the most important revelation was about the identity of the Rival and who controls him, he’s none other than Edward Clariss from DC Comics. He was first introduced in 1949 Comics, Issue #104, he was the ReverseFlash of Jay Garrick’s Golden age of Flash. He is controlled by Alchemy who is someone who works alongside Barry Allen at CCPD Crime lab in the comics. Well, the Flashpoint event is effectively over, hoping for a cracker of a season. CHEERS!